One of Samsung's upcoming smartphones may feature a true bezel-less display, one that won't have any frames around it. 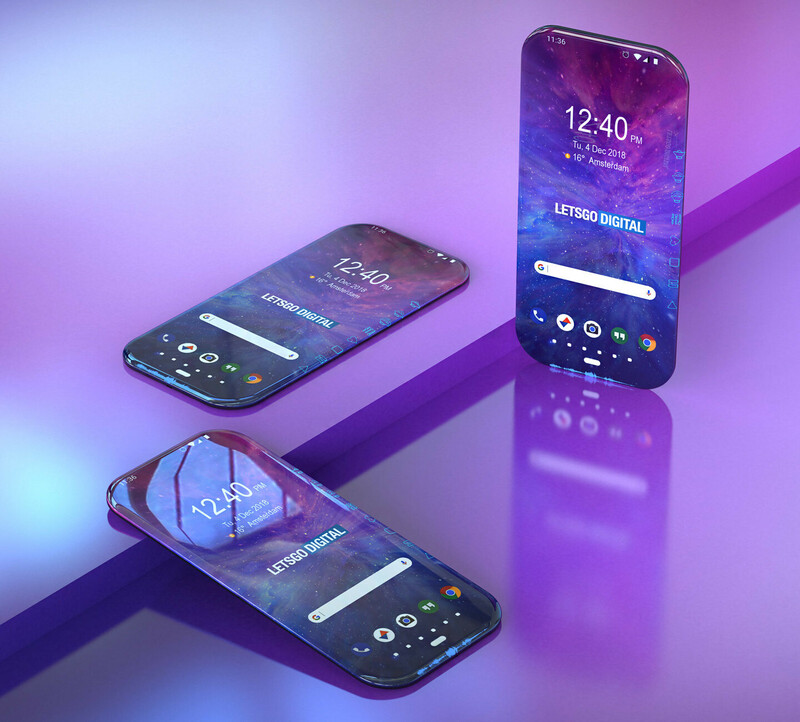 The sides of the phone are used as additional displays that feature touch controls, some that Samsung introduced with the launch of the Galaxy edge flagships. Pictures of such a device have been recently spotted at WIPO (World Intellectual Property Organization) by the folks over at LetsGoDigital, which is quite unusual. Companies usually add pictures of a product when they file a design patent, but not in a utility patent like in this case. 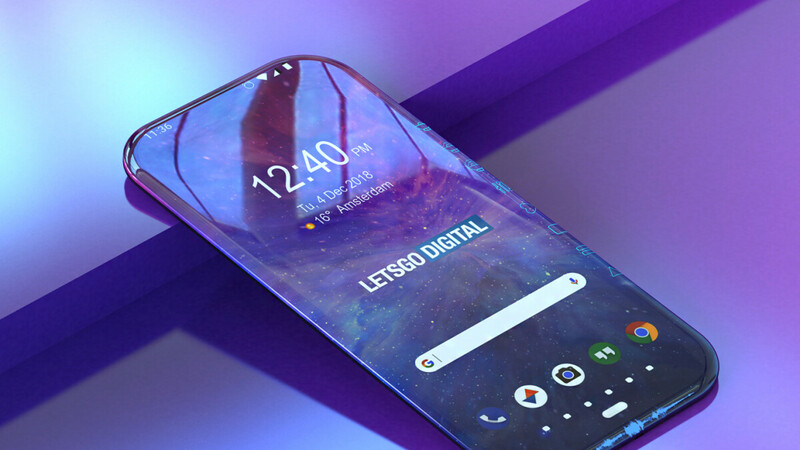 The documents filed at WIPO mention that phone's display is flexible, however, there are no details regarding the sides of the device besides the icons that we're seeing in the schematics. One other interesting thing that's suggested by the patent and the images is the fact that the phone will feature the speaker, sensors and front-facing camera under the display. Also, the phone does not appear to include an audio jack port nor a USB Type-C port, which probably means that it can only be charged wirelessly. Of course, since this is just a patent, some of these components may have been removed on purpose because they are not important in this case. Moreover, Samsung's documents reveal that the phone's display can have different form factors like rectangular and polygon. Now, some of the technologies available today make such a device possible, although we're quite sure that Samsung isn't ready for mass-production. Still, 3-4 years from now, such a device has a big chance of becoming the norm for the smartphone industry. We are craftsmen! We are Samsung! Always trying to come up with real ideas. We know where Samsung money goes. You can see it in their products being very versatile. A real toolbox. I would love to hold a totally baseless phone. Too bad owning one, means a totally fragile expensive device you can't put a case on. Phones are gonna look like Star Trek communicators very soon. Too bad it was designed as if people aren’t using their hands to use it. Wtf is Samsung’s obsession with the edge of the screen? I guess they have to appear innovative to their fans until Apple makes the next innovation. The only innovation I've seen recently is convincing their fans to pay a lot more for less. It’s because you got “I hate Apple” taped across your eyes. Samsung for the win! Nobody wants to admit the Note 9 is better than the Pixel 3 but the realest know. Has your fingerprint scanner start chipping paint yet? My finger print scanner is under the display. Won't be chipping. Sorry. This is just some old patent for the first generation Edge devices, just look at the interface. Slim bezels for life baby!lol. A little bezel is reasonable. Reading Samsung fanboy comments makes me vomit ! If a phone like that falls on the ground. How much is the repair cost gonna be?